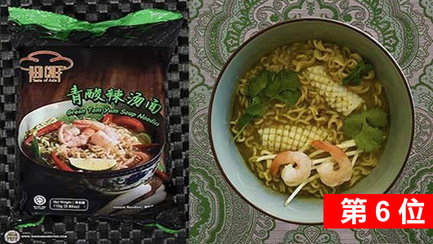 When it comes to instant noodles, there’s no one more passionate about it than Hans Lienesch. 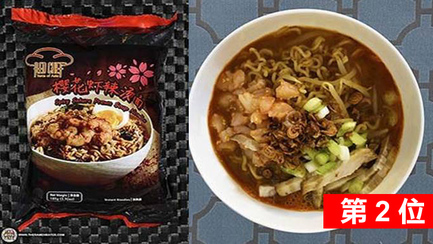 He is an instant noodle connoisseur who takes this convenient food very seriously. 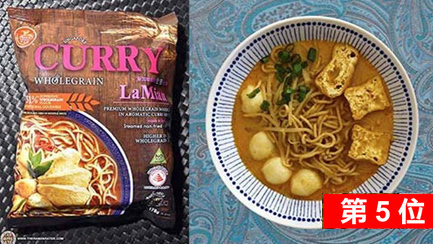 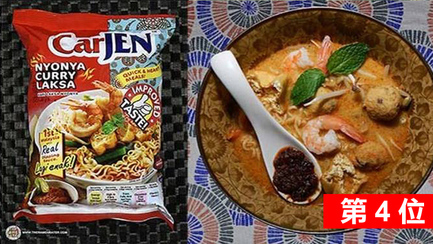 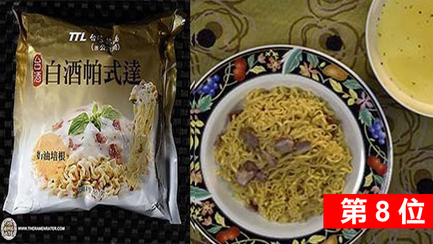 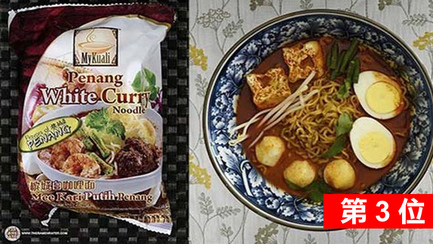 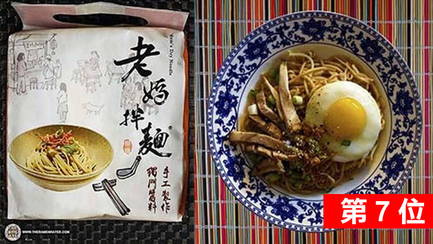 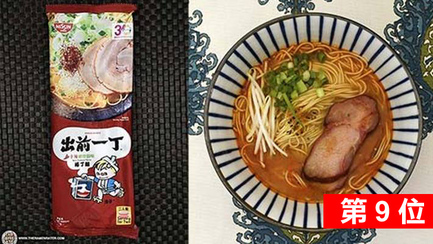 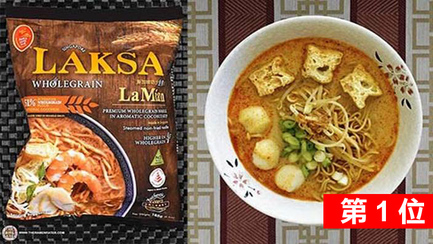 Every year, he reviews hundreds of instant noodles and comes up with a top 10 ranking. 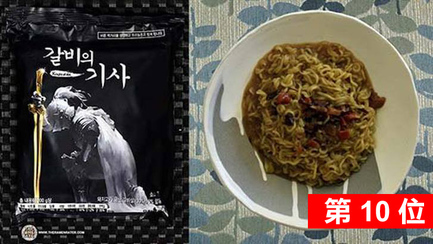 This year, he has reviewed 383 different varieties of instant noodles from around the world and came up with the "Top 10 Instant Noodles Of All Time 2018 Edition" ranking.